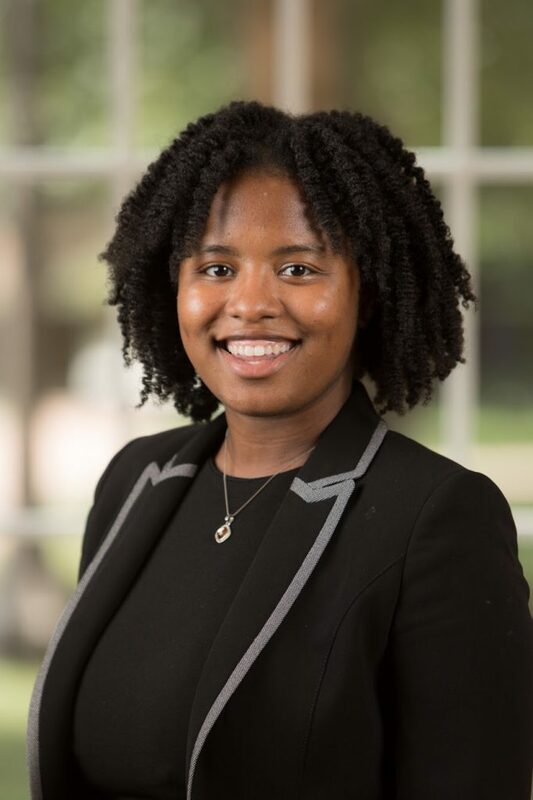 Aliyah Wooten says Partnership for the Future helped her in a myriad of crucial ways, but perhaps most importantly the organization pushed her to become a more well – rounded person. She says her experience with the organization has provided her with a range of skills and a breadth of knowledge that have bestowed her with the confidence and maturity to be both ambitious and intelligent in the path she takes in her education and career. Wooten appreciates the work PFF did with her and her peers to improve in areas such as writing and public speaking and the activities the organization held to prepare students for the world ahead, such as through college visits and etiquette classes. She said the PFF internships also are invaluable. Wooten served her internship in the PFF offices and learned about the practicalities of the workplace she cites lessons in areas as varied as accounting and communication while receiving mentorship and guidance that helped her through high school and into college.